Anthony Marrone is Managing Director of Construction at HFZ Capital Group. Mr. Marrone joined HFZ in 2010 and manages all of the company’s construction. His direct responsibilities include developing and negotiating GMP’s (Guaranteed Maximum Price Contracts), overseeing and coordinating communications between owners, construction managers and consultants at every step of the process, and overseeing HFZ’s construction team in all aspects of their construction projects. Mr. Marrone is a value engineering expert and applies his impressive skills to the management of every HFZ project. 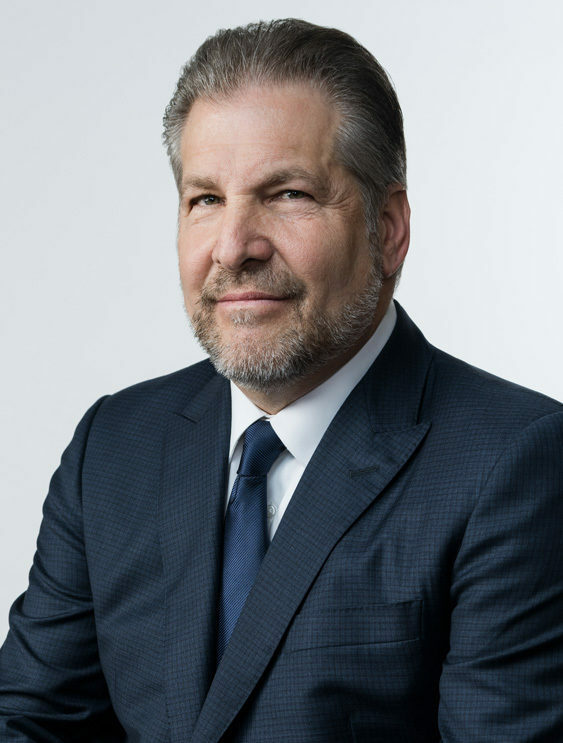 Formerly a Senior Vice President at Bovis Lend Lease, Anthony Marrone has more than 35 years of experience managing projects totaling more than 6 million square feet and over $5 billion in construction costs. His construction background includes work on office, commercial, residential, transportation, industrial, educational and public park projects. Mr. Marrone is a graduate of Stony Brook University with a B.S. in Mechanical Engineering.